Here, we go over the reasons why we use Ruby on Rails for your web app development. 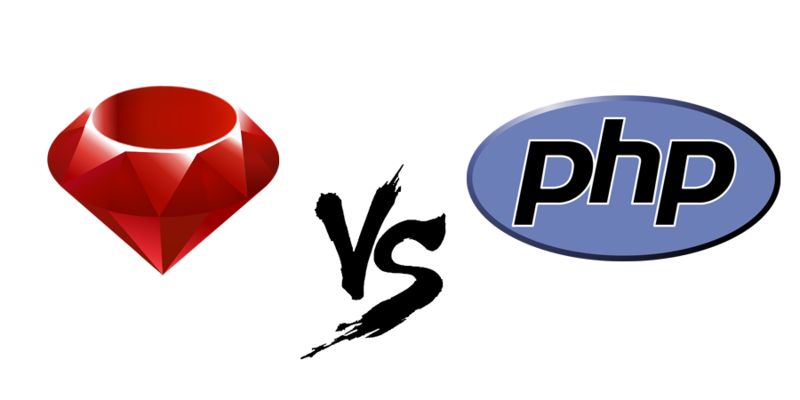 We will be focusing on working with Ruby on Rails, and the advantages it has over PHP on any platform. We love Ruby on Rails here and we’re not about to change our minds on that fact until something better comes along. However, we do feel an honest comparison of the two may help to convince you of the wisdom of our choice.